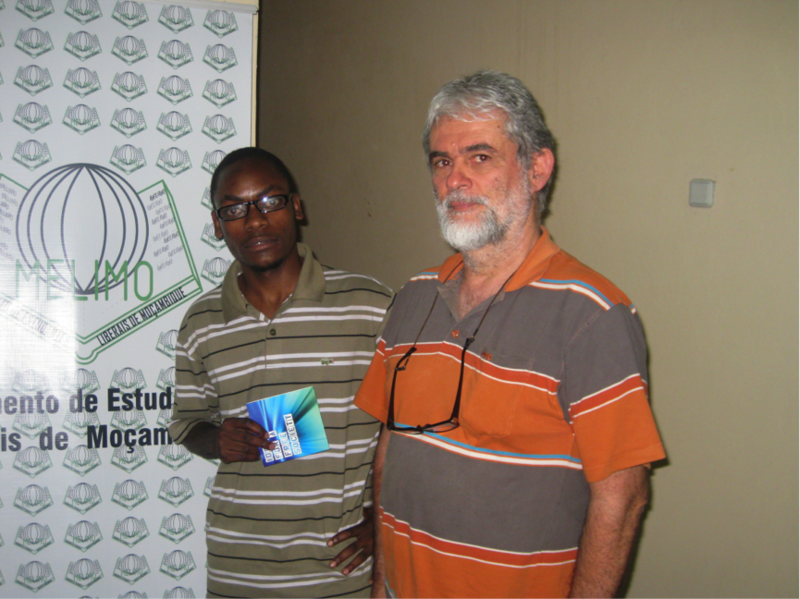 Henriques Viola of CEMO a liberal student movement in Mozambique was keen to use the DVDs in Portuguese to make these liberal texts available to a wide audience in Mozambique. 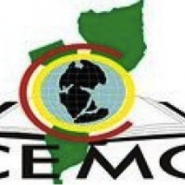 Their first event to introduce the CD and the ideas on it to students took place in December 2010 in the Eduardo Mondiane University, Maputo. There were 84 students present and the debate was about Monopoly vs Competition in the market: Which future? With Professor Joao Mosca, a Mozambican Lecturer, PHD in Agro-Economy. 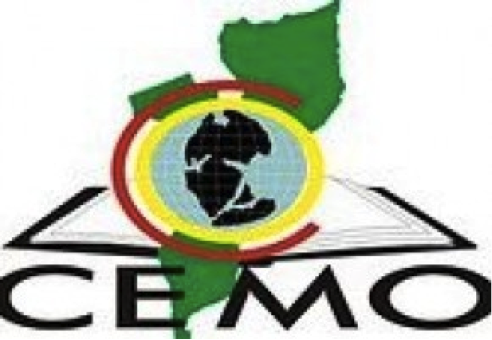 He pointed to 3 main areas where Mozambique urgently needs, to open the market to new companies for air transport and train transport and communications.